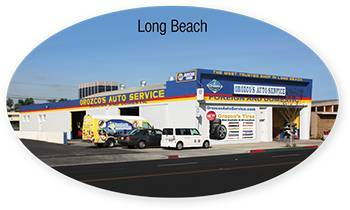 For Long Beach Radiator Repair, Orozco’s Auto Service provides quality radiator repair service. We can fix leaks, radiator hoses, even replace with a new radiator from our 1,000’s of instock radiators. Sometimes we can notice water or antifreeze leaking under the vehicle. Usually this means there is a leak in either the radiator, the water pump, the thermostat, or one of the hoses. Replacing and repairing the hoses or thermostat is usually a fairly simple process and should not be too expensive. Repairing a radiator or water pump can be more tricky. 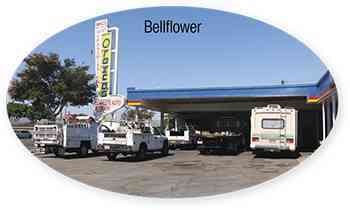 Water pumps usually need to be replaced. Radiators can be either repaired or replaced depending on the damage and area of the damage. There are sometimes instances where the radiator can be repaired, but the technician knows the repair will not last due to the circumstances at hand. 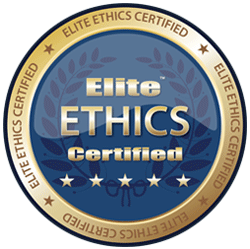 Our certified technicians and mechanics have been repairing radiators for years. We have seen just about everything when it comes to radiator repair. 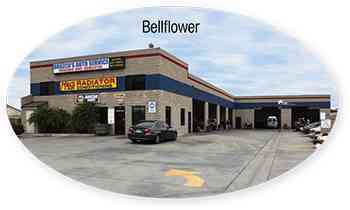 We work on all makes and models and hope you will stop by and give us the opportunity to earn your business. 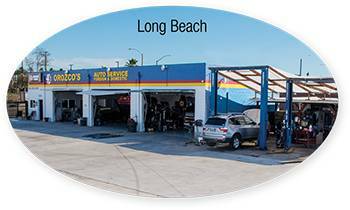 Orozco’s Auto Service offers many services and repairs for your vehicle by our ASE certified mechanics. We will get the job done right at an affordable and competitive price. 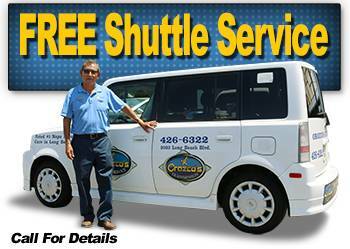 Give us a call today or come by for a free estimate and find out why more people choose Orozco’s Auto Service for radiator repair and services.